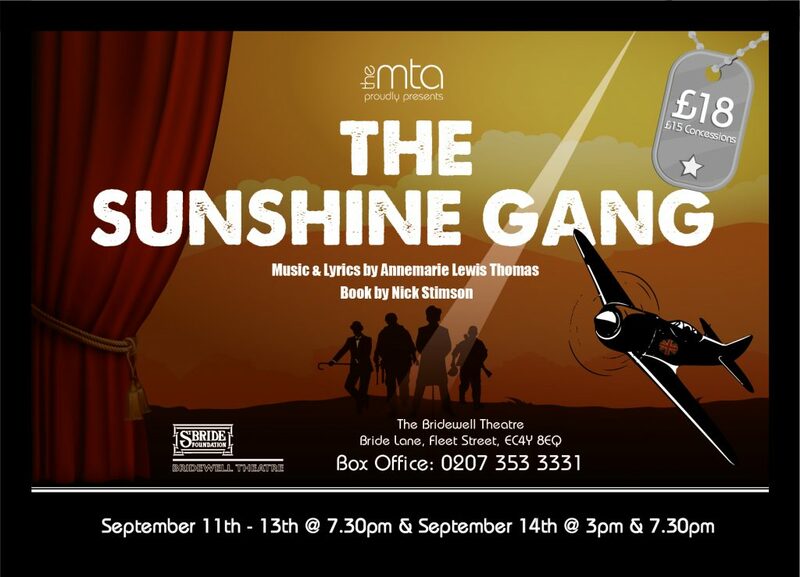 The MTA is proud to produce the revival of our 2012 commissioned musical comedy, The Sunshine Gang. Everybody has a secret, and when an ENSA group attempt to put on a show, hilarity ensues as those secrets tumble out one by one. Theatre is very often, a facade. 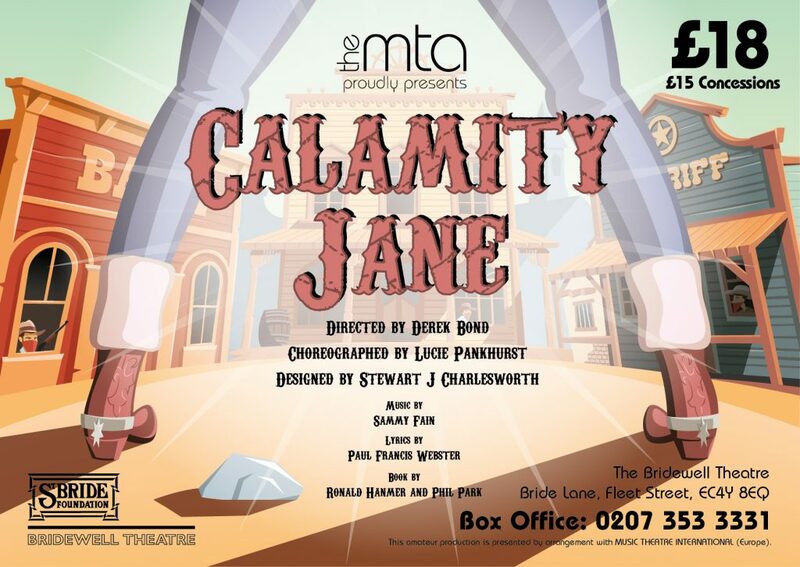 Full of pastiche songs, this is guaranteed to make you chuckle, whilst pull on your heartstrings in equal measure. War is never easy for anyone. Unlike all other UK college our students do a public performance at the end of every term. 2nd years perform a pantomime, whilst the 1st years make their debut in a play. The entire college come together for our annual Musical Theatre Revue (this is the first opportunity for 2nd years to accept agent representation). The show is devised around our graduating year group. The 1st years will perform an original musical, commissioned by the college, whilst the 2nd years complete the course with an industry focussed acting showcase and a musical theatre showcase. The final date of our academic year is also the date of our unique Gradunion…our annual graduation ceremony combined with our annual reunion of all MTA Ambassadors…because The MTA truly is – A College For Life!